HEART & GRIT Power Yoga is a Registered Yoga Alliance School and is committed to developing bold leaders within the community.We have several programs to select from to meet your current teaching and leadership needs. All programs are written and facilitated by Gina Ward who is a Tier 3 Certified Baptiste Influencer and a graduate of the FIT-to-Lead Faculty Program with the Baptiste Institute. This is a personal development program that will give you the knowledge and experience you need to teach yoga, to improve your speaking and communication skills and to access a breakthrough in your life. The promise of this program is to use Baptiste Power Yoga to cause an awareness that will allow you to discover what matters most to you in your life. This is an advanced leadership program that will teach you how to mentor and coach other teachers, lead workshops and teacher trainings and create a mastery of the Baptiste Yoga Methodology . The promise of this program is to elevate your teaching so that you can lead from a place of intention and inspiration and create every class as something new. 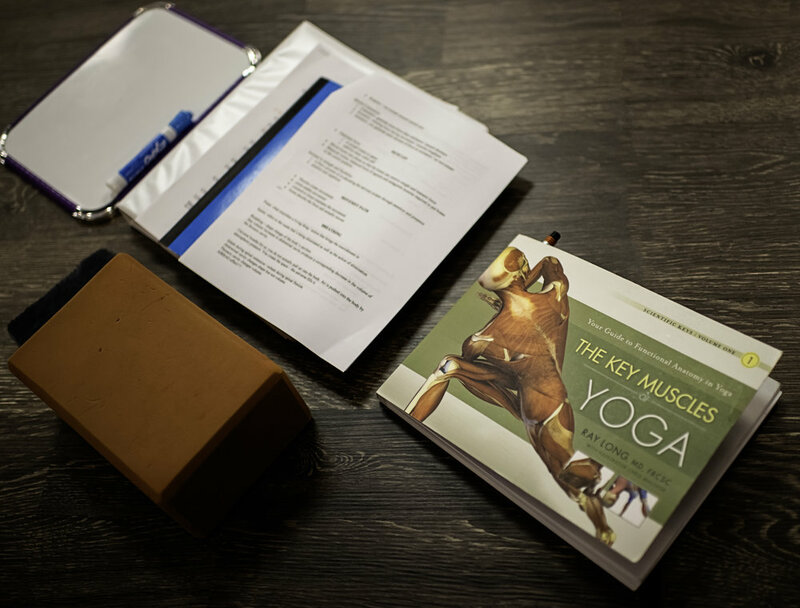 The promise of this program is to create a Mastery of Baptiste Power Yoga Methodology so that you can level up how you lead your classes and workshops. You will also explore a deeper study of anatomy, philosophy and personal inquiry using Baptiste Power Yoga. The promise of this program is to work with you one on one to develop your teaching skills further using Baptiste Power Yoga Methodology. This 6 week program will give you the tools to discover your personal power while standing in front of a class.